Zoom around Nuevo Vallarta like never before thanks to the arrival of Lime scooter rentals along the city’s boardwalk. The arrival of Lime in Nuevo Vallarta occurred just before Christmas and the beginning of high season. Now, rather than having to hire a car to drive you along the main road in front of the hotels, you can rent one of these new electric scooters, saving you money, while at the same time fighting against pollution. Even if you have nowhere to go, Lime scooters are a perfect afternoon activity and a great way to see more of the town. To use the electric scooters, you’ll first need to download the Lime app, which is available for iOS and Android phones. 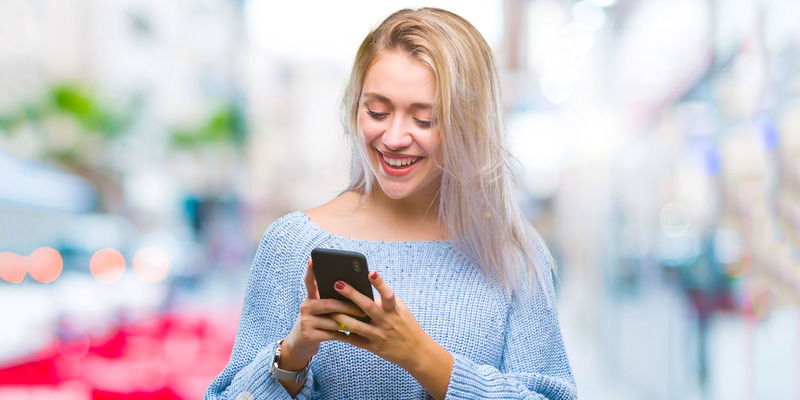 The Lime app is free and easy to download, and it’s secure to hold your credit card information. 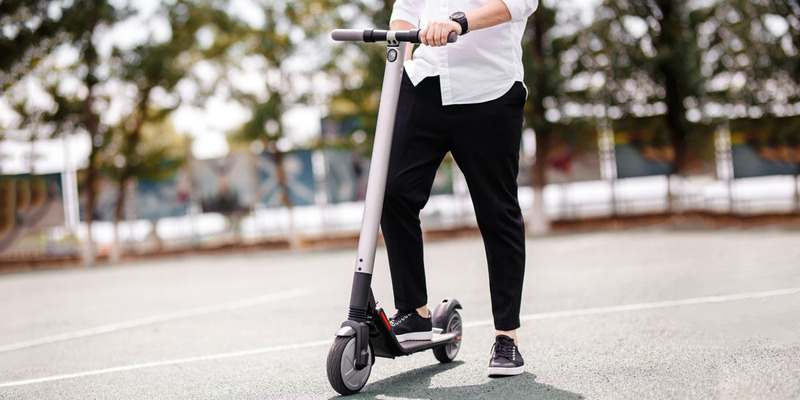 It not only allows you to pay for your electric scooter rentals, but it also helps you locate where previous riders left available electric scooters nearby. Once you have the Lime app on your phone, it’s time to ride. Using the app, you can locate nearby Lime scooters along the main road in Nuevo Vallarta. Most of the road has a bike path that winds along under the shade of palm trees in the median between the two lanes where you can ride the electric scooter rentals. With speed bumps at regular intervals on the road, you don’t have to worry about speeding cars or heavy traffic when you’re riding electric scooters in Vallarta. There are also several benches and maps along the path for if you get lost or tired. Unlocking Lime scooters is quick and easy, but you’ll need to make sure that your phone has a data connection. Once you’ve opened the Lime app and located a scooter, you’ll be prompted to scan the QR code on your Lime scooter rental which will unlock it and light up the timer on the scooter. After you’ve arrived at your destination, open the app again to end your ride. Before closing the app, you can rate your ride and even share it on social media, giving your friends and family back home a taste of how you’ve been enjoying paradise. A Lime scooter rental is very affordable, making it the perfect choice for an afternoon activity or mode of transportation. Lime in Nuevo Vallarta costs only 20 pesos to unlock and 3 pesos for each minute of ride time, making a ten minute ride only 50 pesos, or approximately $2.50. Within 10-20 minutes, you can easily get to most places along the main boulevard in Nuevo Vallarta and take in the views along the way. You can go shopping at Paradise Plaza or to one of the best Nuevo Vallarta restaurants for just a couple dollars and you’ll have fun on the way. Nuevo Vallarta is the first coastal town in Mexico where Lime electric scooter rentals are available. To promote Lime in Nuevo Vallarta, the company is offering four free trips of up to 10 minutes each to all riders with the promo code “LimeVallarta” during the first six months of operation. With a deal like this, there’s no reason not to try out the new electric scooters in Vallarta. The joy of riding under lush palms and the feeling of the cool tropical breeze in your hair is just outside your resort. These electric scooters in Vallarta aren’t just a relaxing activity; they’re a way to cut down on air pollution when you have to get around town. Choosing Lime for your next ride will give you a new perspective on the city, a taste of fresh air, and a smile on your face!